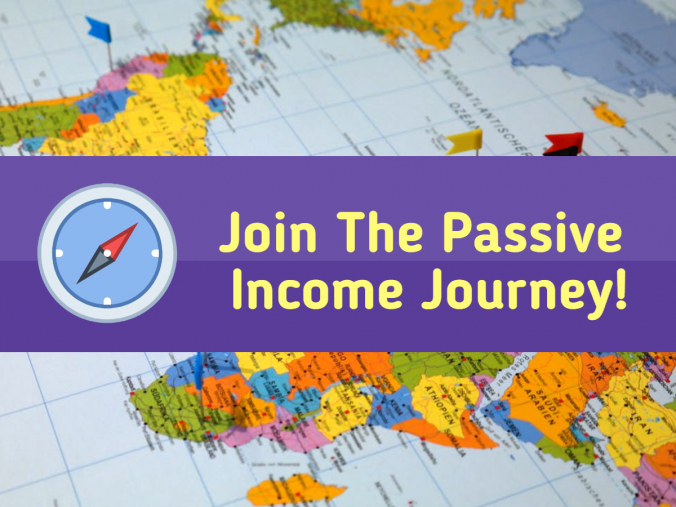 The first thing you need to do is create a passive-income machine. 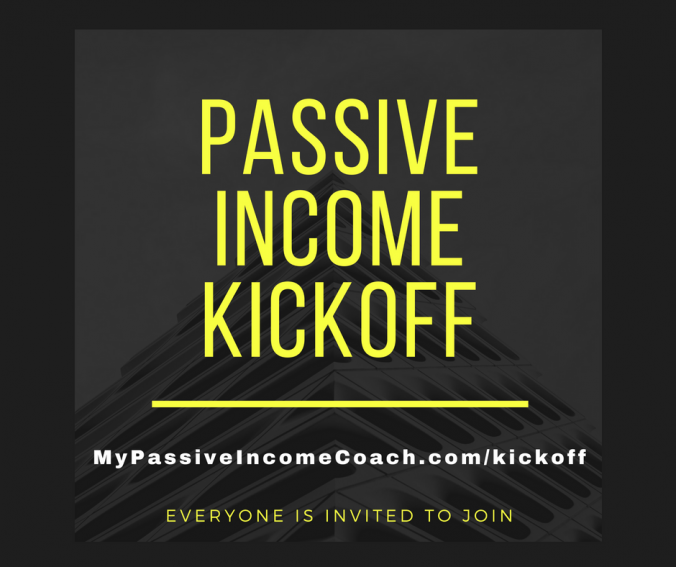 This is the setup of your passive-income business in the niche of your choice. 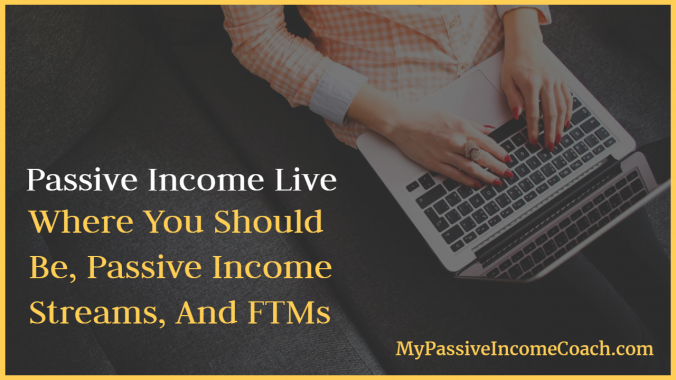 Once you have that setup you need to add your different passive-income streams. There are several options for this and so far I have covered TWO in-depth. One on using digital products as passive-income streams and one on using membership sites as passive-income streams. 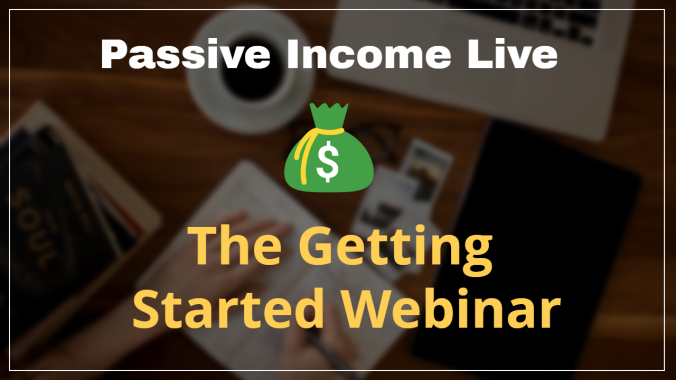 Once you have these things setup then you must promote your passive-income machine. There are many many many many (did I say MANY?) ways to do this. It's called The Big Three Workshop and it's where I show you how to use the three biggest social media sites online to get all the traffic you need to fuel your passive-income streams. I'm going to show you how to start getting traffic from these three MASSIVE social media sites from scratch! You'll watch me setup everything, show you my systems, and start getting TARGETED traffic that I put in front of my passive-income streams. 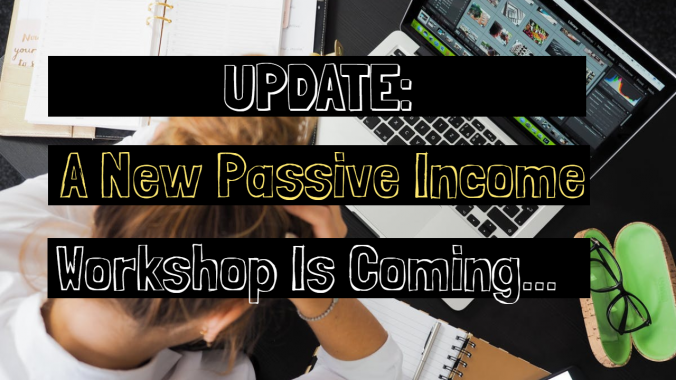 I'll be moving forward with showing you my passive-income journey by doing more of these workshops. They don't cost an arm and a leg and have been the best way I can help people. 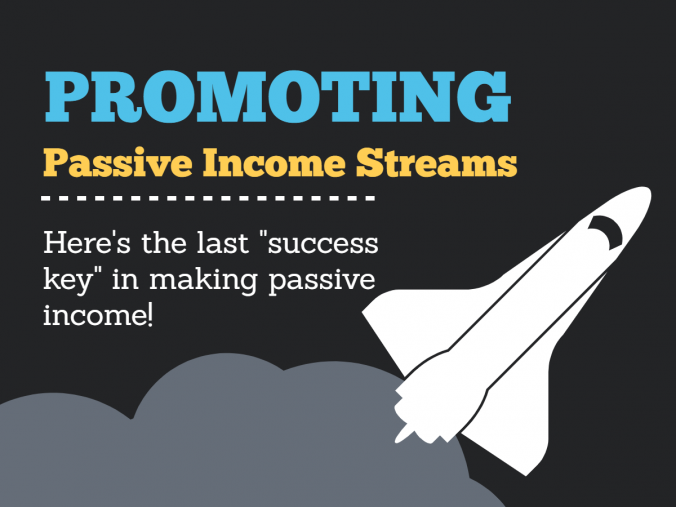 We're going to focus on covering more passive income-streams and more ways to promote them, so stay tuned!